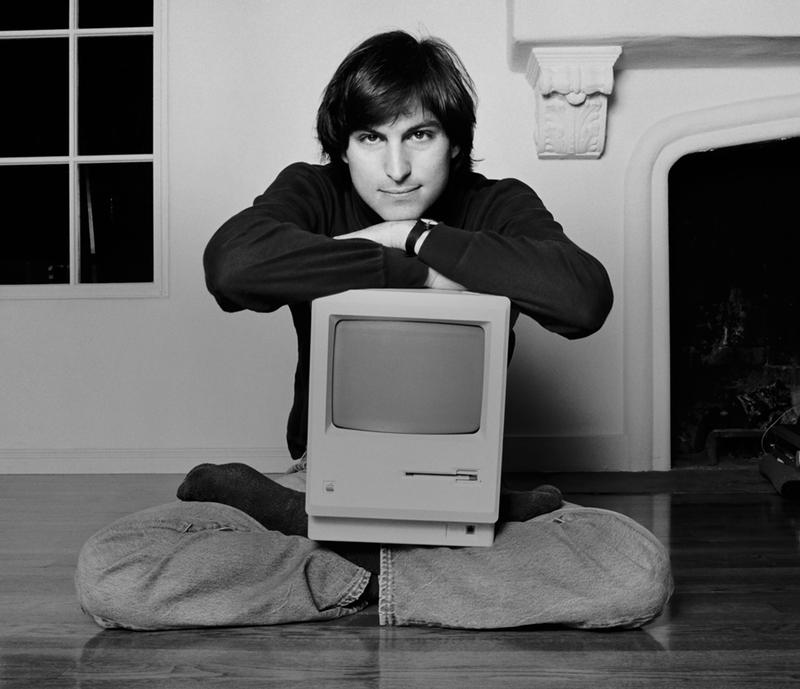 Jobs refrained this during a few of his now famous product unveiling presentations, with a picture showing the sign for “the corner of Technology Street and Liberal Arts Street.” But how did he get there? How did we come to stand with such purpose at that intersection? 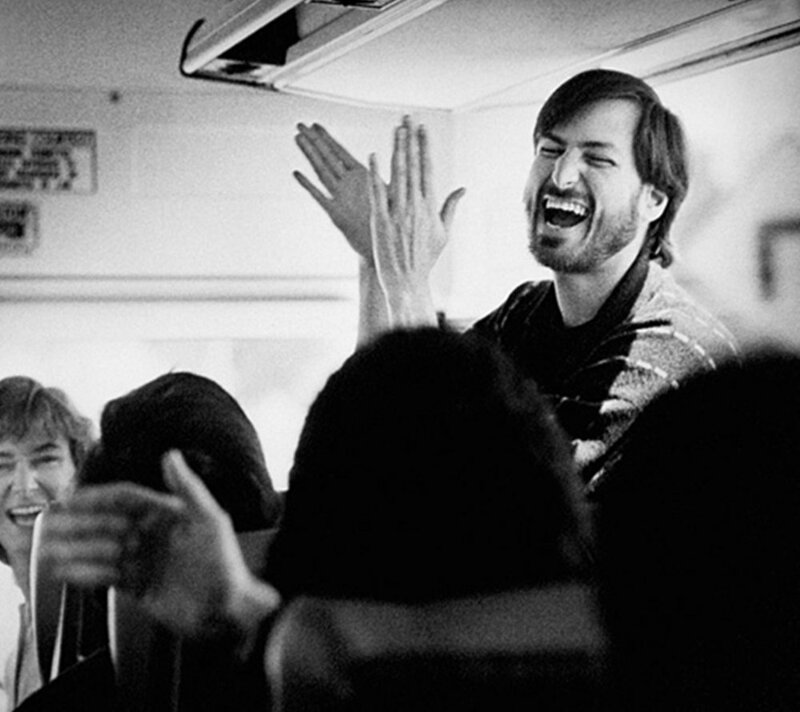 However, it wasn’t just the drug culture, or even the Zen influences that made up Jobs’ base for creating and redefining industries at seemingly every turn. Isaacson had the best words for how Jobs started on this path. But not all of this really came to the forefront of his story. 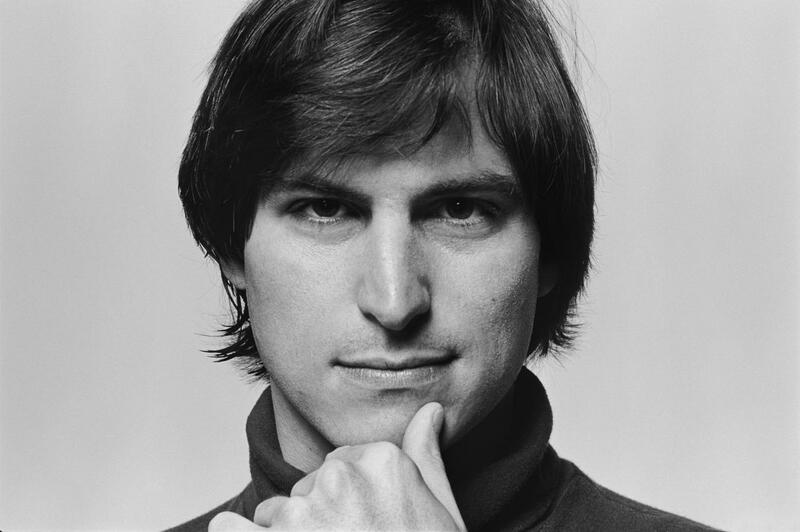 You could easily argue that Steve Jobs wasn’t just a technologist and innovator but a struggling artist. 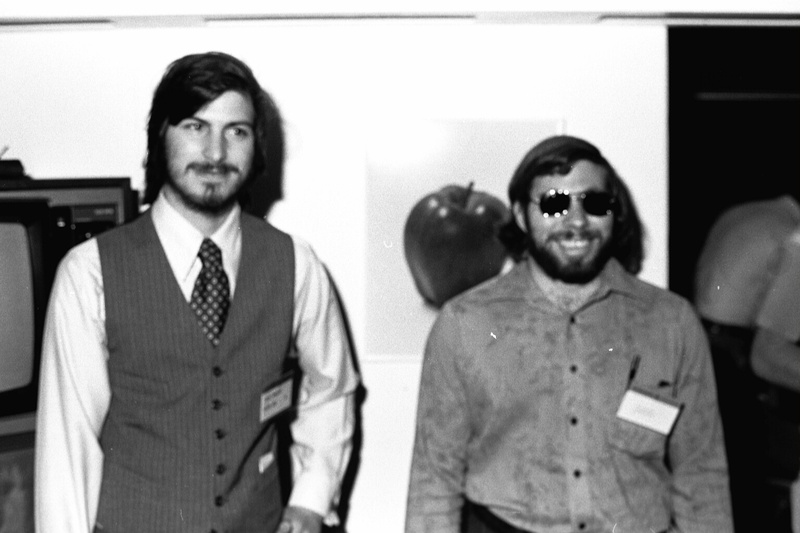 His “reality distortion field,” a common recurring theme within the narrative of his life, was a way for him not only to have a laser focus on creating or innovating the next best thing or next new thing, but it was also a way to ignore anything he didn’t want to or wasn’t ready to deal with. 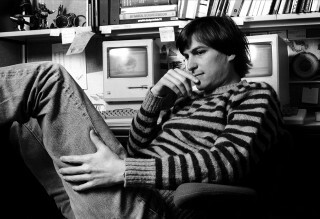 Steve Jobs notoriously supported a closed system for personal computing and is considered by some to be the poster child for it. 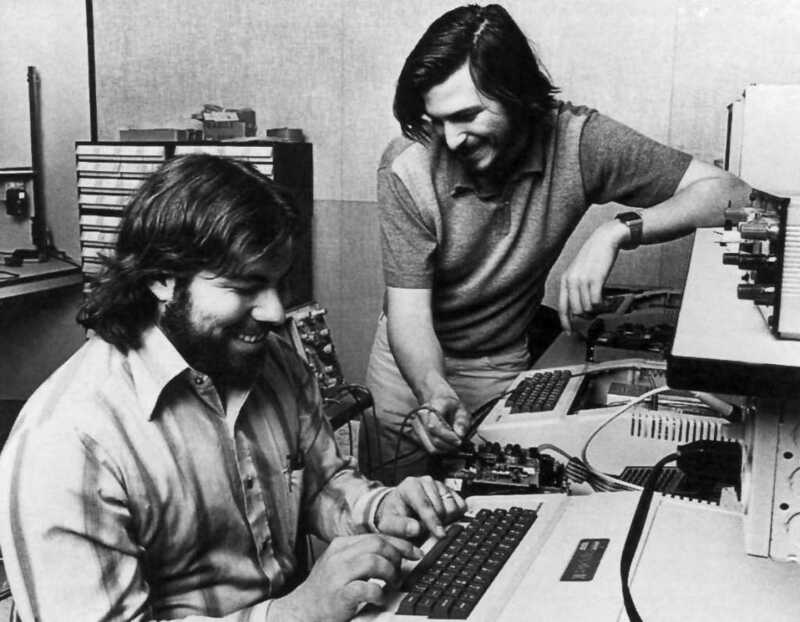 He turned open system proponent Steve Wozniak around a bit while he competed against other open system supporters like Bill Gates and, later, Google. This Open versus Closed debate is still raging on. But as the book and even Gates has said, the iPod, iPad, and a few other of Apple’s core innovative products, could not have first been created without the closed system of the Apple way. 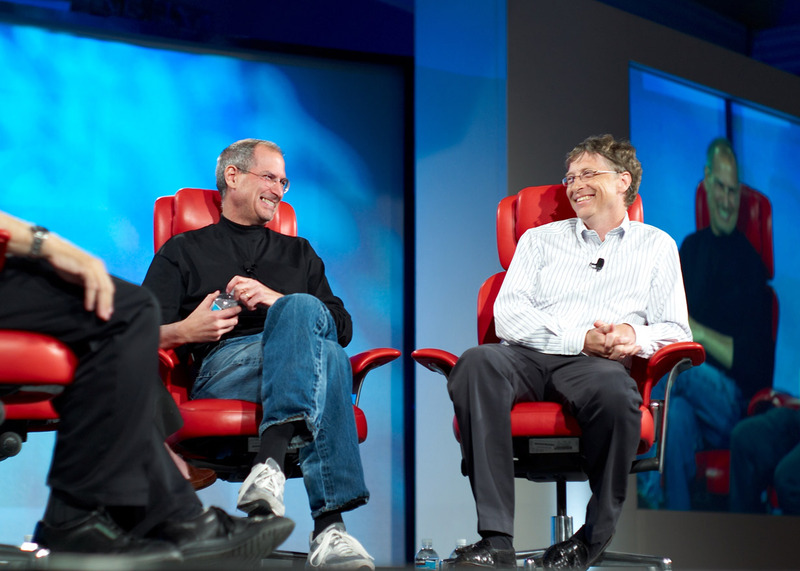 However, Gates said, at least twice in the book, that it wasn’t just Apple, but rather Apple with Steve Jobs at the helm, that made this innovation possible. And despite Jobs’ best efforts, it looks as though Gates may be correct. But there’s more to this story than computers. 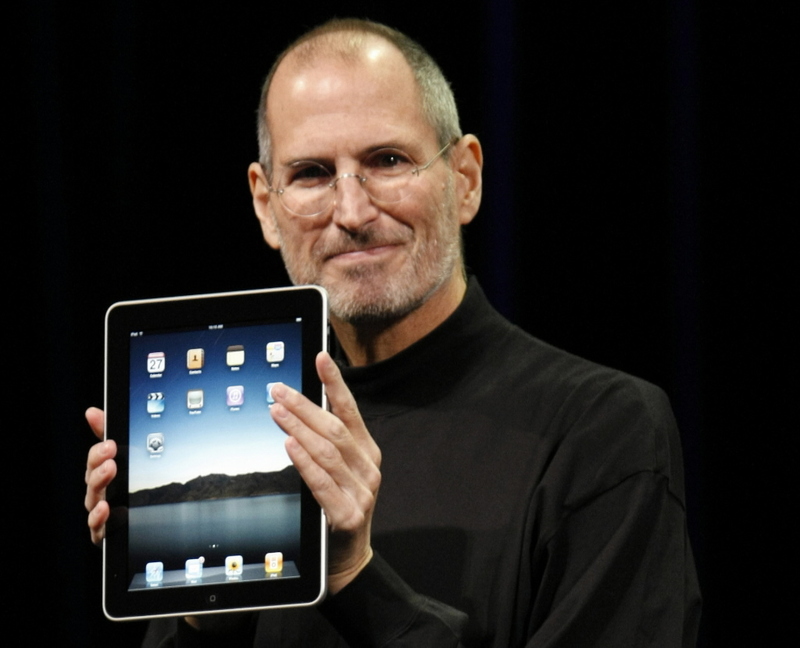 Steve Jobs changed the movie industry, music industry, and is at least partly responsible for the mobile technology industries (phone and tablet) as they are today. This book covers it all. 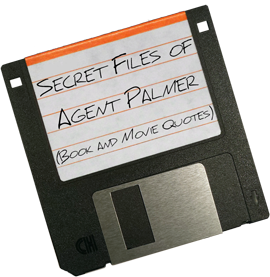 It is a truly fascinating look into what he did, how he did it, and what fallout there was along the way. The only sinking feeling that you get from reading this book is, as Michael Wolff wrote on newser.com, “Jobs’s mesmerizing effect as ‘the last charismatic individual. '” The statement is mainly meant regarding his effectiveness as CEO of Apple, but could also be applied to his innovation and more. 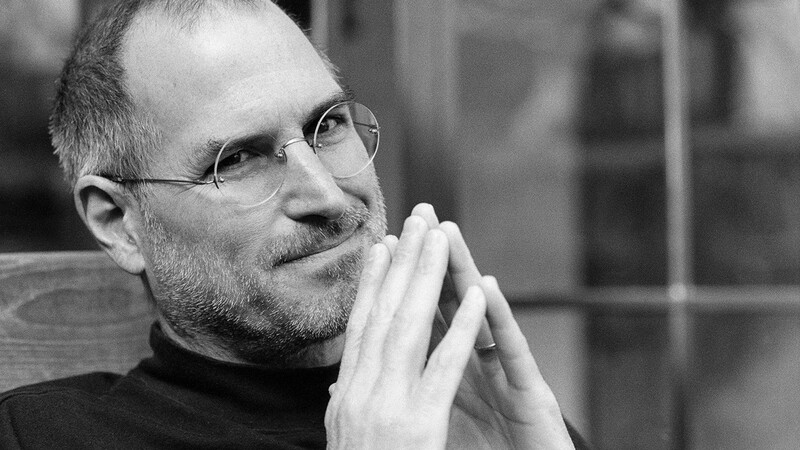 Maybe Jobs truly was the “last charismatic individual” in tech. One of Jobs lamentations about technology was the current culture of the next big idea leading to a big payout, which the innovators could then take and move on. 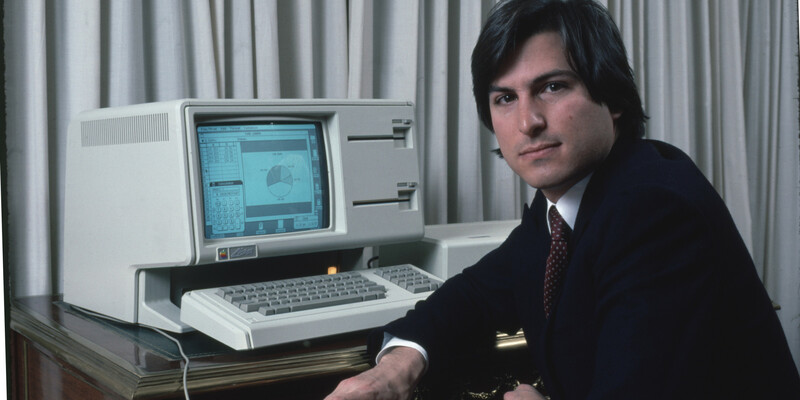 He created a company in Apple that he hoped would innovate for long after he passed, but he really wanted the Zuckerberg’s of the world to keep innovating after their first IPO. After all, it’s what he did. 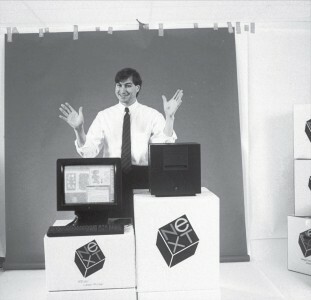 He went from Apple, to NeXT, to Pixar, and back to Apple, innovating, for better or worse, for success or less than stellar results, but he kept on creating. Because of his overarching impact, either directly or indirectly through his innovations, this book should be read by everyone. 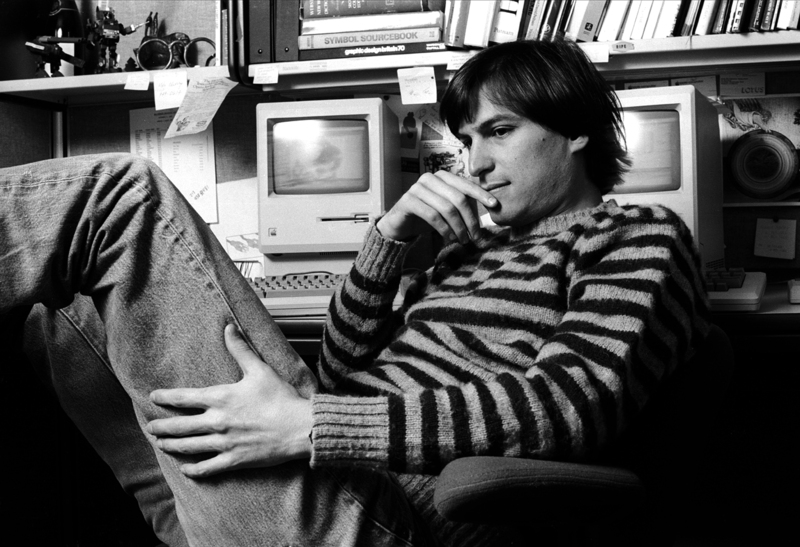 Along the way, Jobs created a new brand of CEO and a new brand of company along the way. It’s possible that there aren’t many like Steve Jobs, if any at all. However, it’s the idea that Jobs made creation and innovation possible to the masses and that we aren’t doing much with it that should impact us most. Yes, the “Think Different” movement has created a world of computers and devices in Apple products that artists use, but what about the empty “corner of Technology Street and Liberal Arts Street” where Jobs used to innovate. Is anyone else going to step in and fill the void left from Steve Jobs passing at “the intersection of humanities and sciences”? 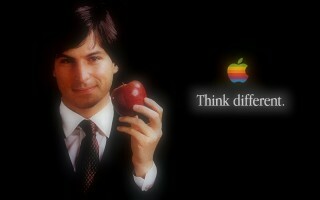 I’m not a huge Apple fan, but even I believe that some innovator or group of different thinkers should stand there. I highly doubt that one single person can stand on the corner of Tech and Arts and do precisely what Jobs did. 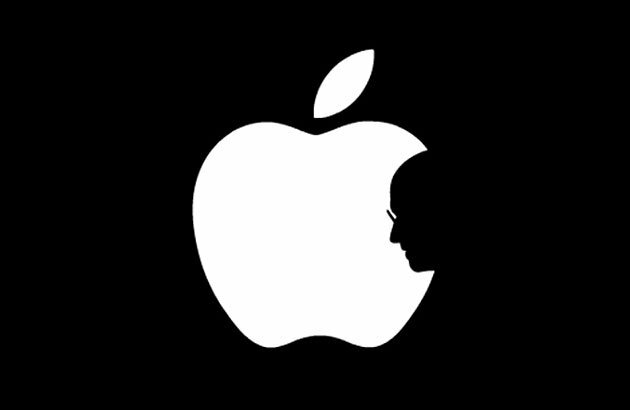 His genius may be gone, dispersed into the products and services he helped create, but his company and legacy live on. What we all do with it is up to us. 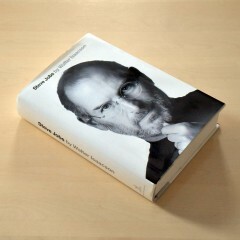 Read the Secret File of technical information and quotes from Steve Jobs by Walter Isaacson.